Watch The Stanley Cup® Playoffs On Demand! Watch any game from this season on-demand from now until September 1st for a one time purchase of $9.99! Live streams of the Stanley Cup® Playoffs are available on NBCSports.com. * * Blackout and other restrictions apply, including national blackouts. For more info, please click here for blackout and other restrictions. Blackout restrictions are subject to change. Please check this page periodically for updates. Cancel any time before your next billing period. You can cancel online or by e-mail. For the full refund policy, click here for info on how to cancel your account. If you have any questions please contact Customer Service at 800-559-2333 (US), 1-412-386-2646 (INTL), or e-mail customersupport@web.nhl.com. Your subscription to NHL.TV™ All Access Yearly or any Single Team Package will automatically renew annually each year at the then current year's regular full yearly price. 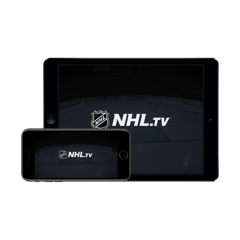 Your subscription to NHL.TV™ All Access Monthly will recur monthly through and including April and will automatically renew annually each year at the then current season's regular full monthly price. 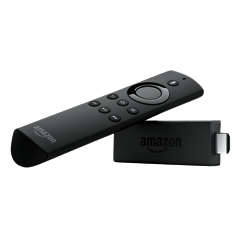 Stream games live and on-demand from your compatible computer, phone, tablet, or connected TV device. Watch revolutionary 60fps (frames per second) live streaming video, available for select phones and tablets. 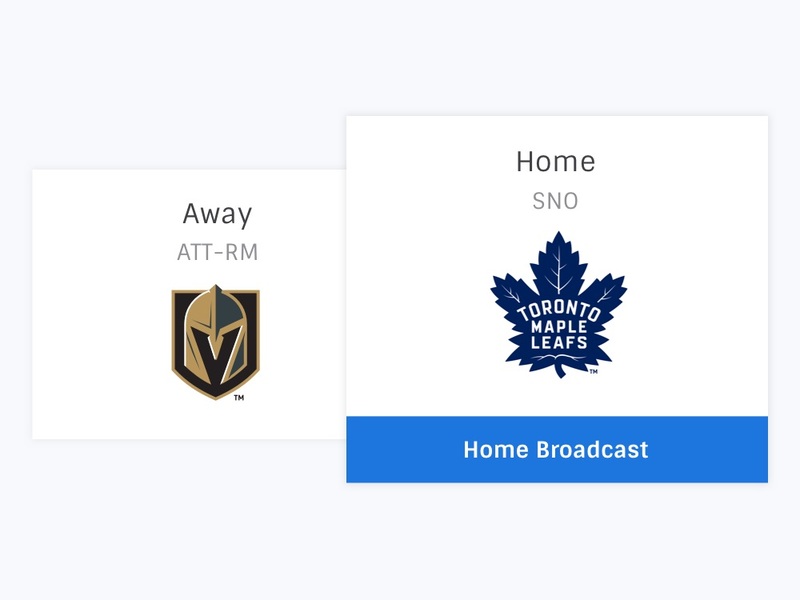 Whether your favorite out-of-market team has home ice or is in the middle of a six-game road trip, you can choose between the television broadcast of either team and get the play-by-play you want to hear. Never miss another goal, hit, or save. 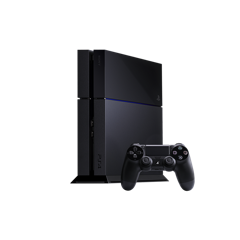 Pause and rewind live games and jump back to highlights with the interactive timeline. Watch multiple games from around the League at the same time. 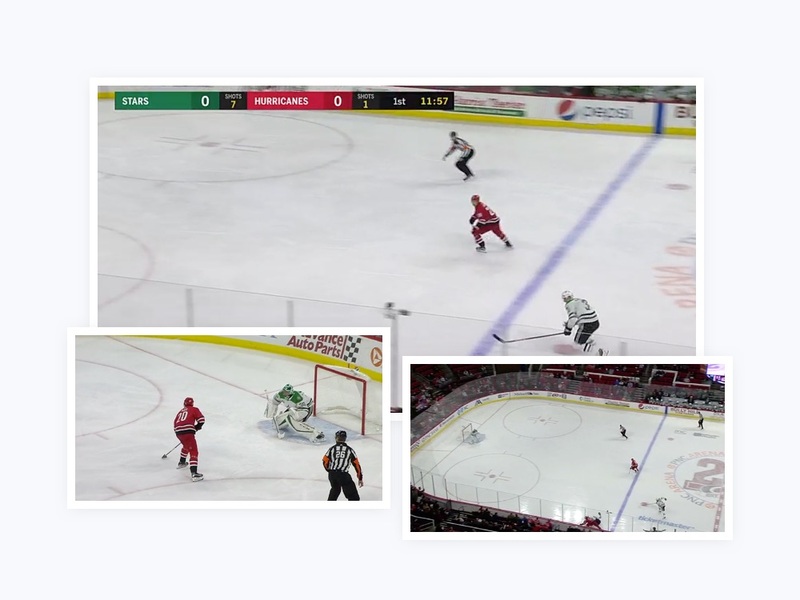 Follow the action with picture-in-picture, or catch up to 4 games at once with Mosaic® View. Analyze plays like a pro with up to 5 alternate camera angles, including two over-the-goal cameras and the zipline aerial cam. Or put yourself directly into the action with first-person ref cam. Availability of extra camera angles varies by game and arena. Don't see your device? 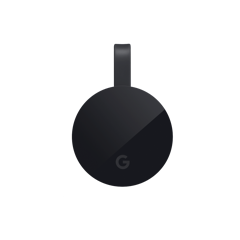 View all supported devices. What are acceptable payment methods? 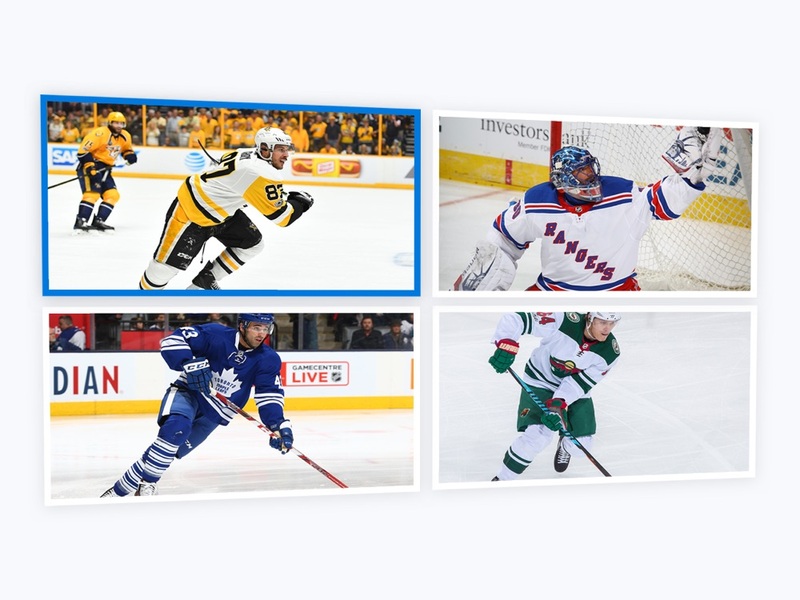 NHL.TV™ purchases can be made with credit cards (Discover, Visa, Mastercard, American Express), debit cards and PayPal. What browsers do you recommend using to play NHL.TV™ on desktop? For Windows: Internet Explorer 11, Microsoft Edge, Firefox, Chrome (We recommend the most current versions). For Mac: Safari, Firefox, Chrome (We recommend the most current versions). What operating system do I need to use NHL.TV™? 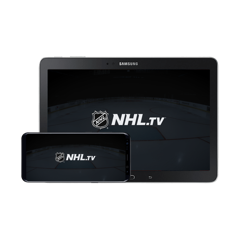 How do I access NHL.TV™ using my NHL® Center Ice® subscription? On NHL.com "Sign In" with your NHL.com credentials, or create an NHL.com account by clicking "Create Account." Click on "Select Your Pay TV Provider." Select your Pay TV provider from the drop down and click "Next." You will then be redirected to your Pay TV Provider's login page. 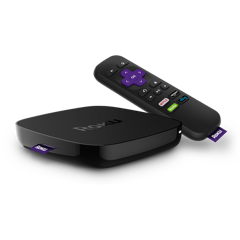 Enter your registered Pay TV Provider login credentials. After signing in with your Pay TV Provider credentials, you should see a "Success!" message. Visit nhl.com/tv to view live or archived games. Center Ice Subscribers - not all Center Ice partners provide login access via NHL.TV. How do I access closed captioning? 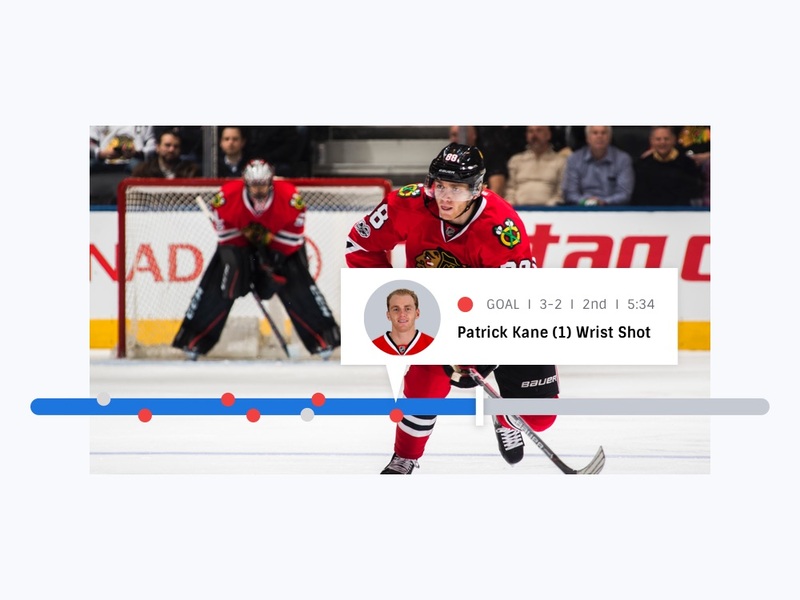 Closed captioning is available in the current NHL.TV™ media player for live and archived games. To enable closed captioning, click on the CC icon on the bottom right of the media player toolbar. Enabling closed captioning changes the CC icon coloring from grey to white. To disable closed captioning, simply click the CC icon again. Have more questions? Visit the Support Page. Enter the local zip code of the area where you will be watching to find out which team's live games are blacked out. Games broadcast on local and national television in your area are subject to blackouts in NHL.TV™. In certain regions, if a game is available for you to view on television in your local viewing area, then it will not be available to watch live in NHL.TV™. After 48 hours the full length game replays will be available in the game archive. For guidance regarding local blackouts in your area, please enter your zip/postal code above. Please note that this lookup is only offered as guidance and your location is determined by the IP address from which you are accessing NHL.TV™. 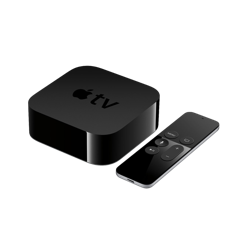 Blackouts are enforced based on the location of your viewing and not your purchase, so if you are traveling blackouts will be enforced according to your current location. Nationally televised games also are subject to blackouts in NHL.TV™. In the United States, all Stanley Cup® Playoffs and Stanley Cup® Final games will be nationally televised. For international customers, blackout restrictions may apply to games that appear on an NHL® partner network in your viewing area. Please check your local listings for broadcasts on these networks. 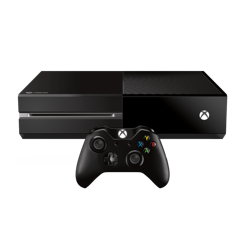 Single Team package subscribers will only have access to watch out-of-market games for the specific team selected. On-demand game replays will only be available for the team associated with the package. NHL.TV™ not sold in Canada. 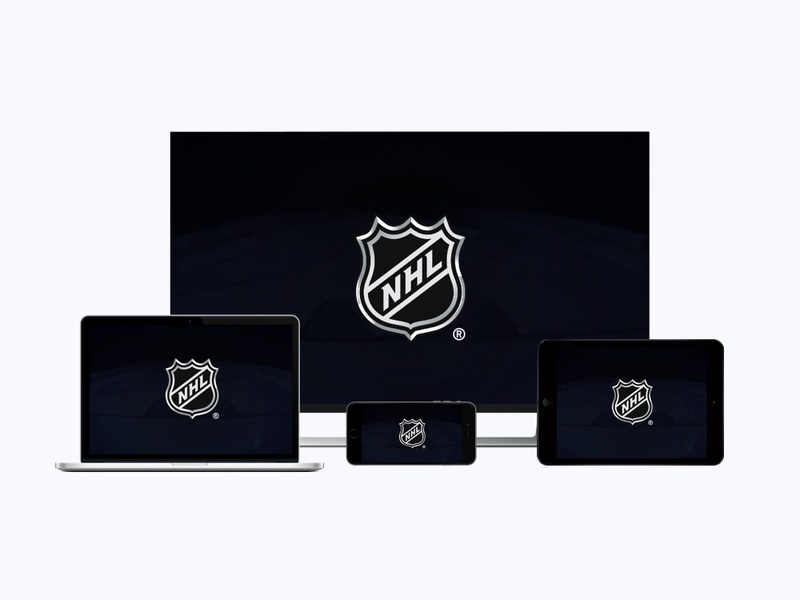 NHL.TV™ not sold and subscriptions cannot be accessed from Denmark, Finland, Norway and Sweden. 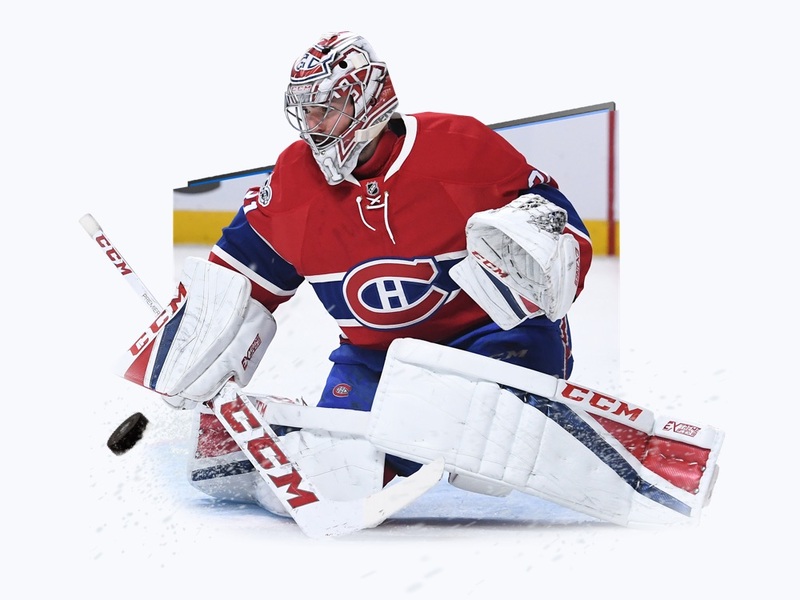 Click here for information on accessing NHL hockey online in Canada, and click the applicable link for information on accessing NHL hockey in Denmark, Finland, Norway and Sweden.